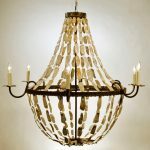 Oyster shell chandelier is so unique. 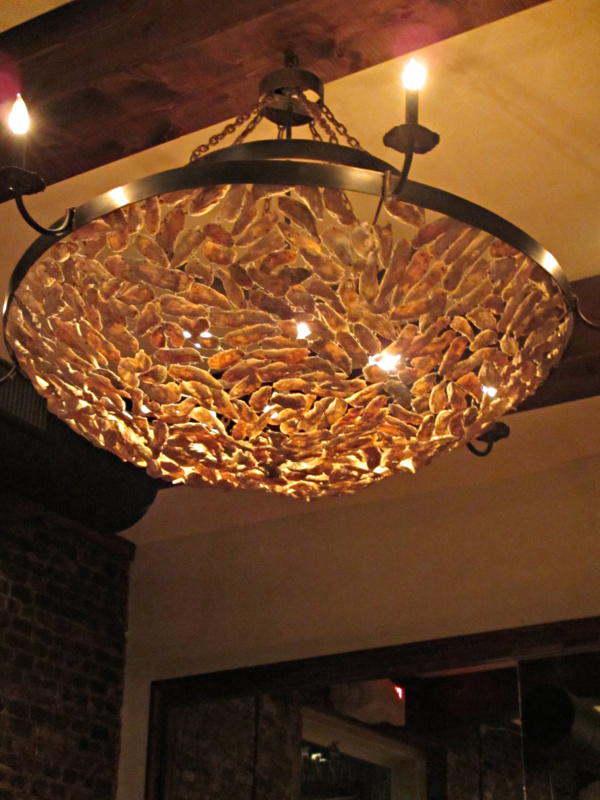 It’s so challenging to arrange the oyster shell one by one into beautiful, artistic, and cool pendant chandeliers. 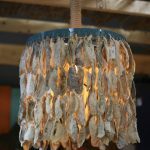 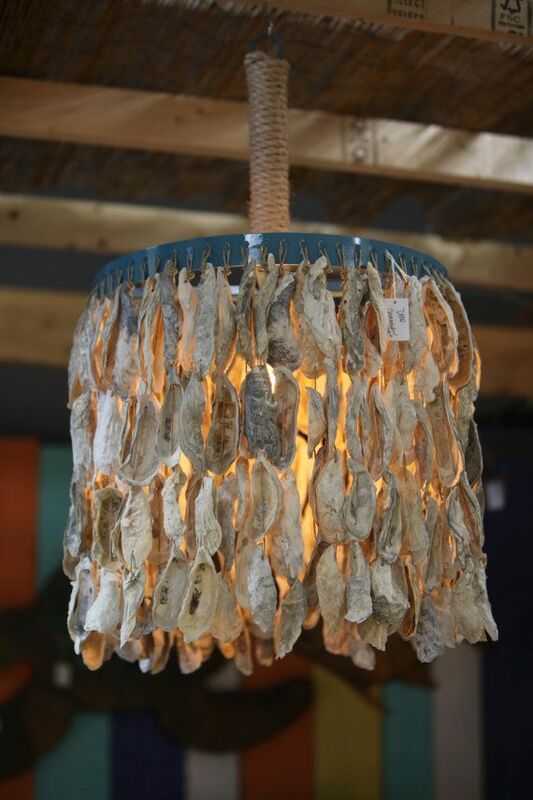 Oyster shells are previously less useful, but with creativity and special skill, they turn to be precious and expensive interior lighting fixtures. 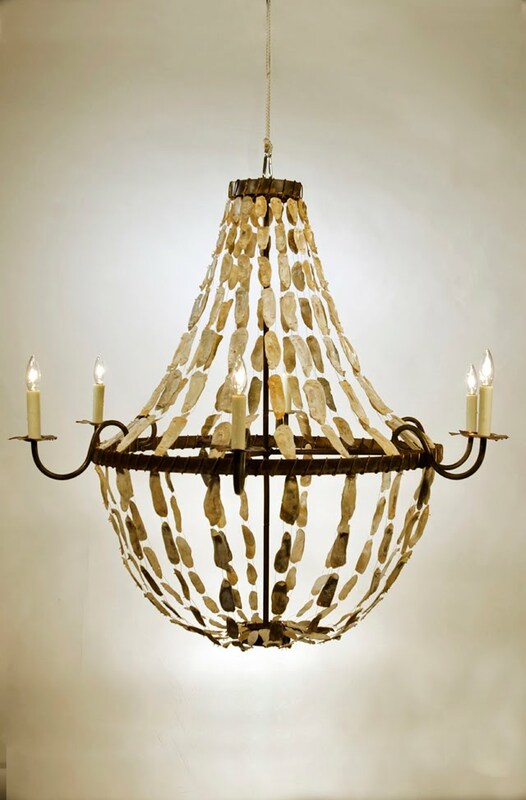 An oyster shell chandelier fits any room decorations. 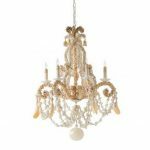 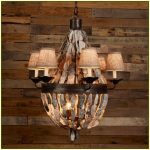 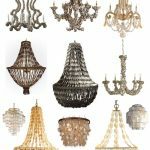 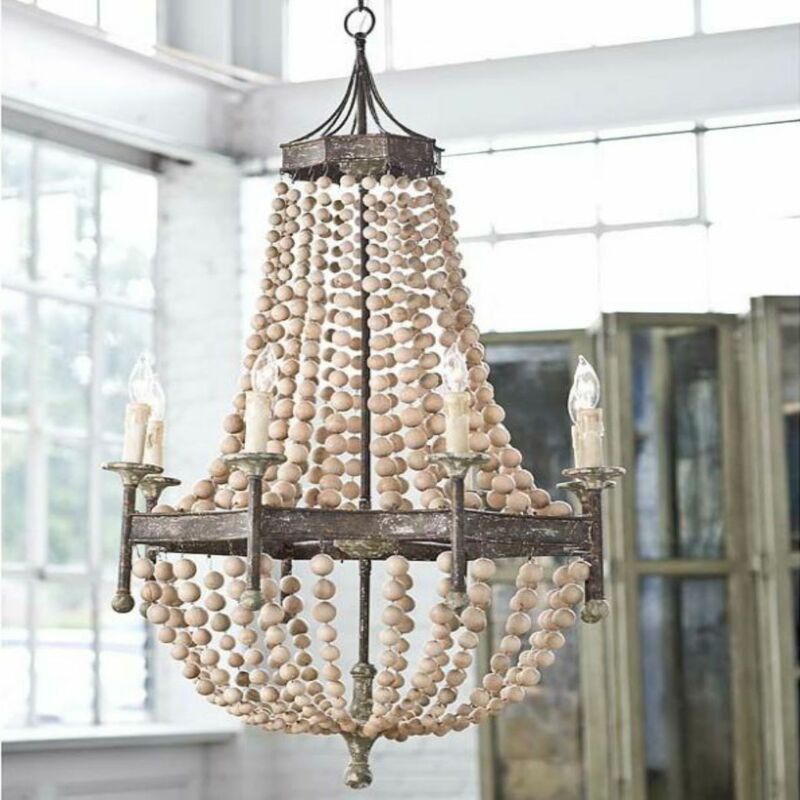 Even more, you can beautify your outdoor areas such porch, deck, or balcony only by garnishing its ceiling with oyster shell pendant chandelier. 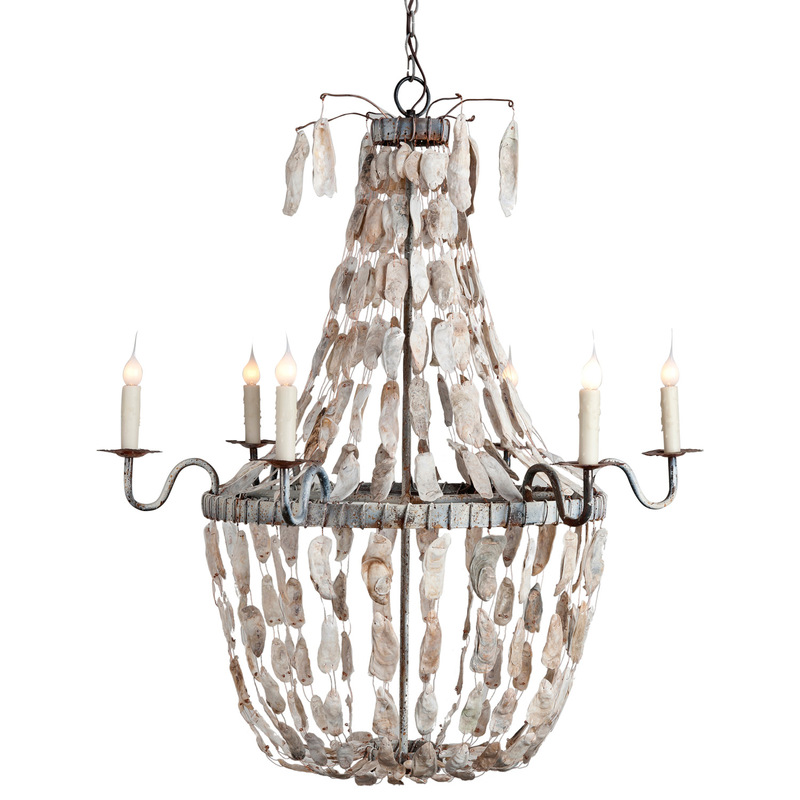 Oyster shell chandelier is a newest magnificent piece with ultimate function and luxury. 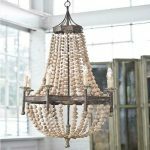 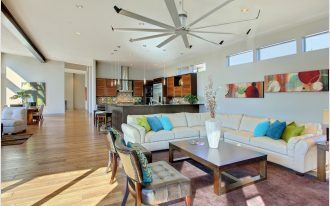 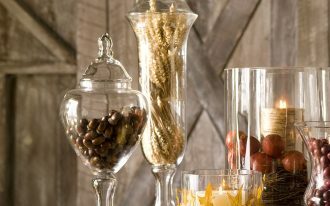 It suits all interior and exterior styles, but it will be most perfect lighting fixture for coastal home style. 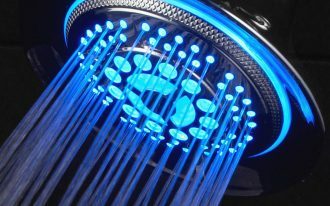 How about its quality? 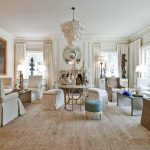 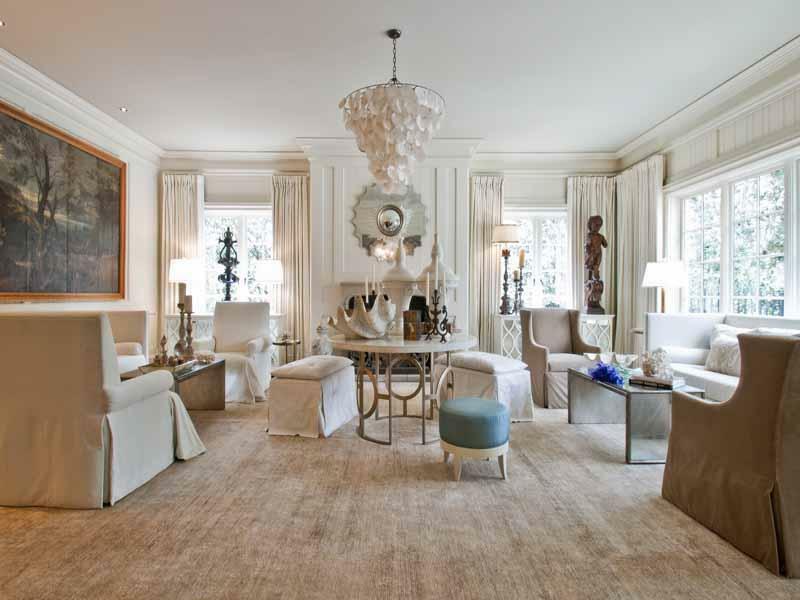 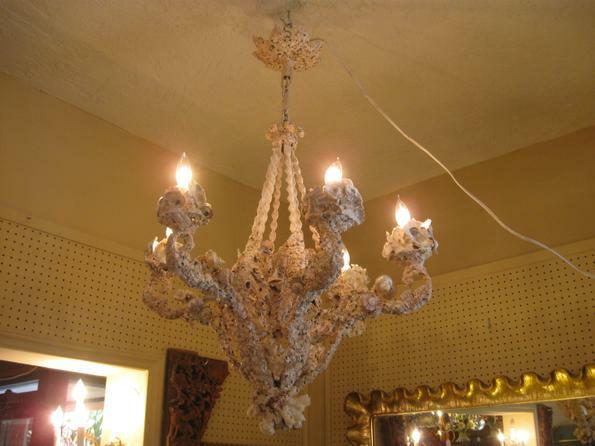 It can’t be hesitated that the oyster shell chandeliers are durable and strong. 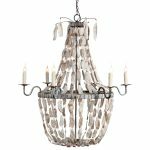 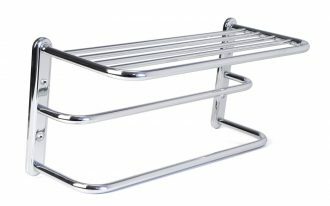 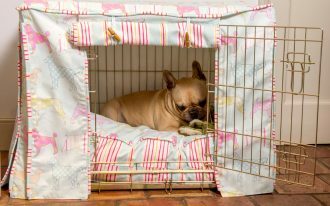 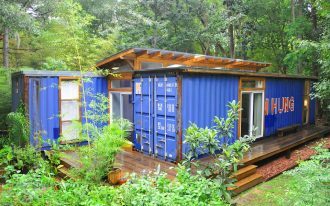 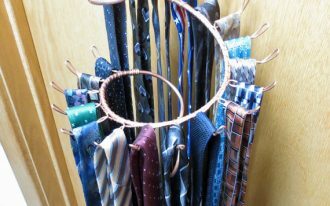 The solid shells are chained by lightweight metal chains and the steel as the structure base. 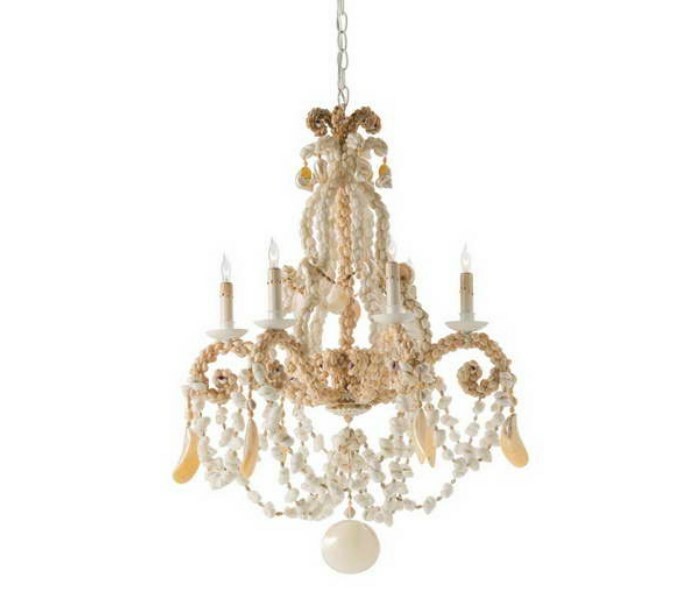 Oyster shell chandeliers are designed in wide variants of finishing. 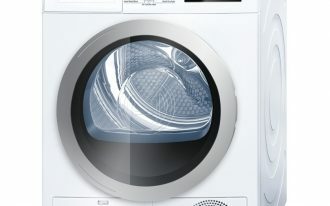 The most luxurious finishing is the newest platinum finishing. 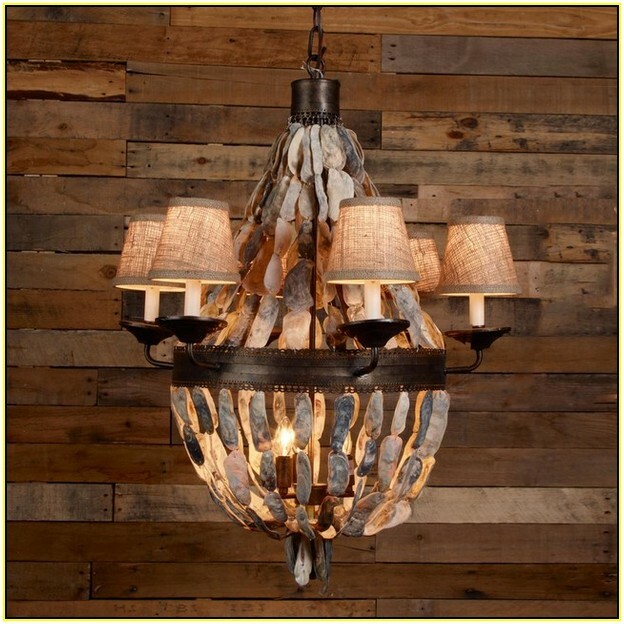 Look at beautiful chandelier, the oyster shells cover from the top to the bottom and they look like a shell drape. 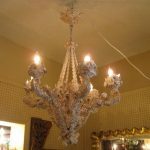 The shells are selected to get the best material for making an oyster shell chandelier. 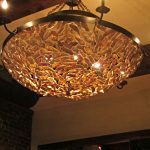 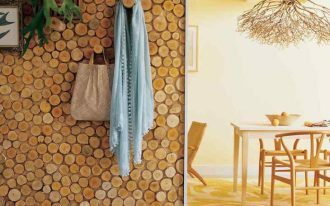 The oyster shells can also be used as the materials for other artistic interior and exterior fixtures such as the oyster shells decorative mirrors, pendant oyster shell bells, and many more. 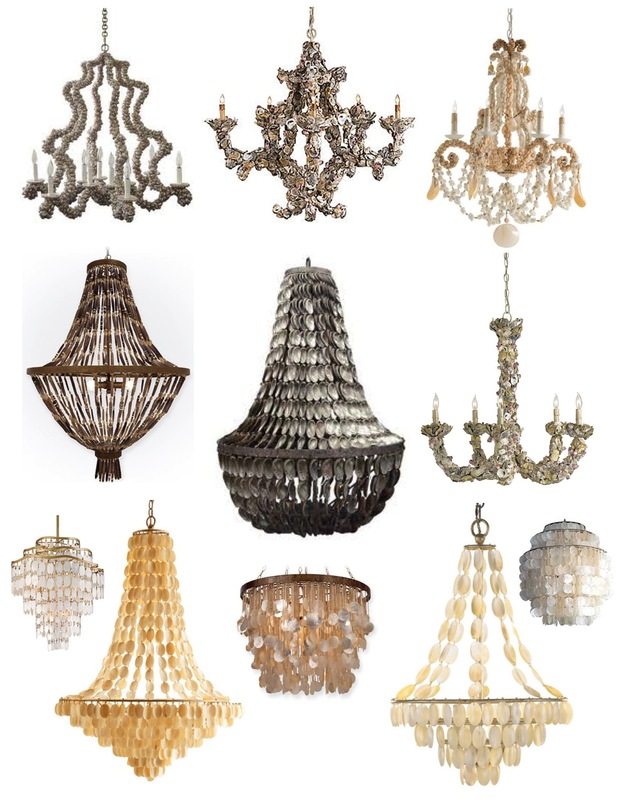 But for you who are so curious to see more about oyster shell chandelier designs, here are the samples.